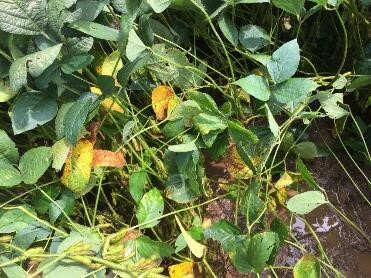 Miravis® Top fungicide pulls double duty when it comes to disease control and plant health. 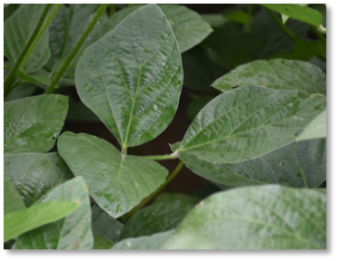 Specifically engineered for the needs of Southern soybean growers, Miravis Top is a combination of difenoconazole and Adepidyn® fungicide, the first SDHI for soybeans with plant-health benefits. 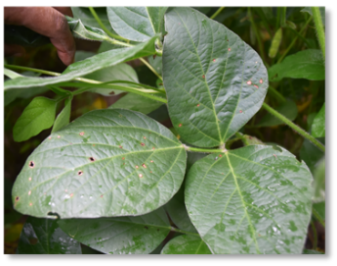 As a preventive and curative fungicide, Miravis Top delivers cleaner, greener soybean fields and fights yield-robbing diseases like strobilurin-resistant and susceptible frogeye leaf spot, target spot, aerial web blight and Septoria brown spot with two highly effective modes of action. 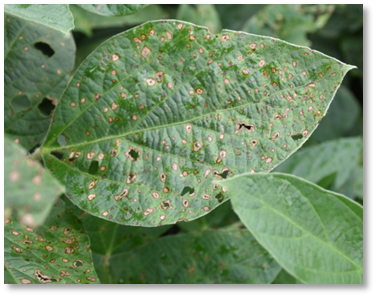 With Miravis Top, growers no longer have to play catch-up in an unpredictable disease environment and can unleash the upside yield potential of their soybeans. 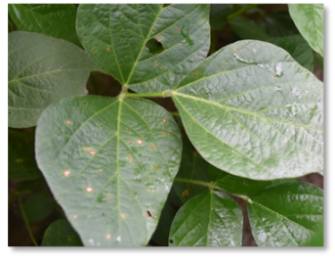 With the combination of difenoconazole and Adepidyn fungicide – one of the most potent SDHI molecules ever developed – Miravis Top redefines double duty with a two-pronged defense against strobilurin-resistant frogeye leaf spot. High level of Qol resistance. 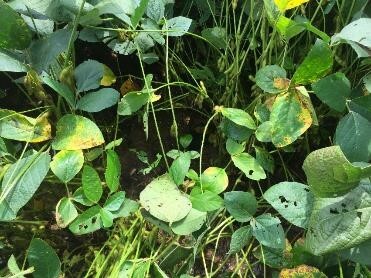 Miravis Top controls target spot better than Priaxor + Triazole. 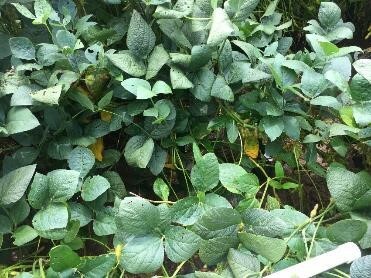 2017 product evaluation. FAD05213-2017 (LA). 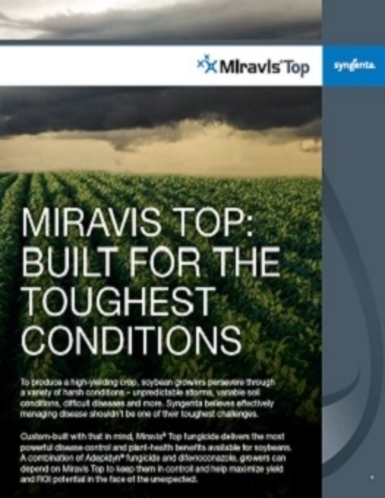 Miravis Top produces higher yields when target spot is present.